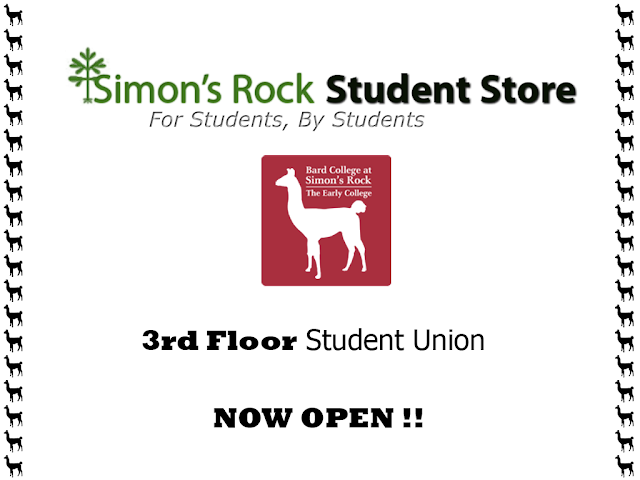 The Student Store opened today! All the best... I hope you will be carrying Odwalla protein drinks - or was it Naked?